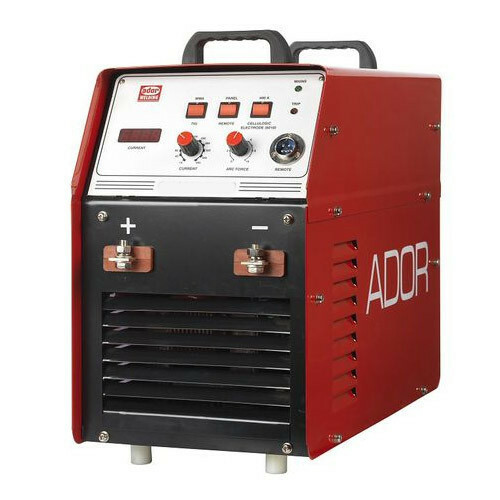 Incepted as a Partnership in the year 2014 at Jaipur (Rajasthan, India), We “Best Welding Solutions” are engaged in manufacturing a broad range of Welding Machine, Inverter ARC Welder, MIG Wire, Welding Electrode, Inverter Welding Machine, etc. These products are widely appreciated among our clients for long working life, easy installation, high strength, optimum performance, etc. Under the guidance of “Mr. Sharad Sharma” (CEO), we have been able to satisfy varied requirements of clients in the best possible manner.